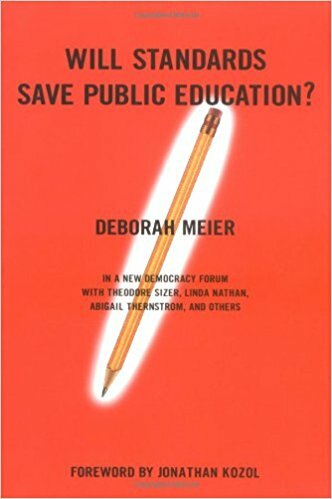 Teaching the lessons of New York's most famous public school, Deborah Meier provides a widely acclaimed vision for the future of public education. With a new preface reflecting on the school's continuing success. Deborah Meier argues that at the heart of civic life are responsible relationships; we learn by the company we keep. 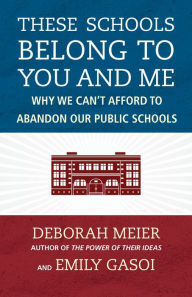 She goes on to contend that our system of large schools tends to discourage responsible interactions by their very scale. We turn to standardized tests and standardized curricula-now adopted by all fifty states-as our national surrogates for trust. 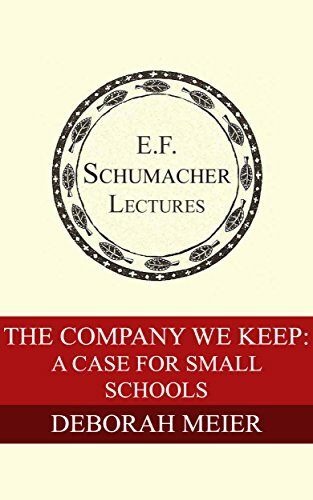 Legendary school founder Deborah Meier believes fiercely that schools have to win our faith by showing they can do their job. 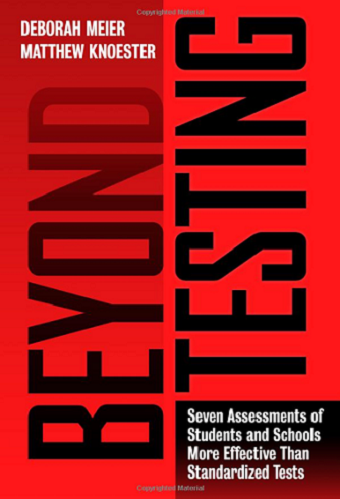 Acclaimed educator Deborah Meier offers a fresh take on standardized tests. 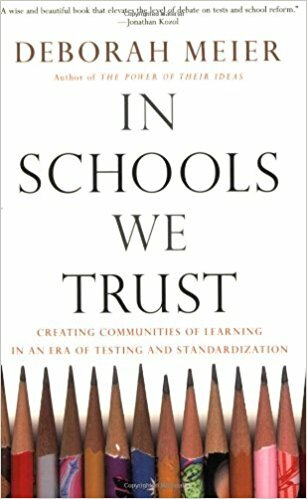 While others have criticized standards and what they measure, Meier rejects the very idea of a centralized authority that dictates how and what teachers teach.